Who would you rather have as parents? 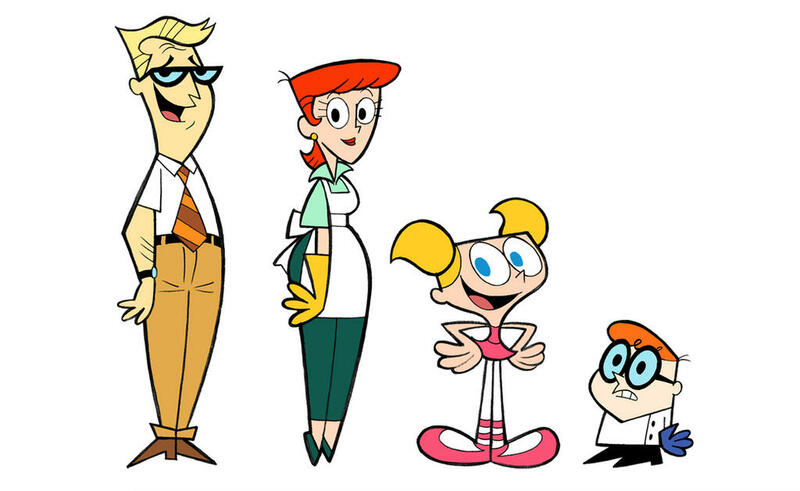 Johnny's parents or Dexter's parents? That show was part of my childhood and I watched every episode including the the one that was banned. I’m well aware of them having looked like that.